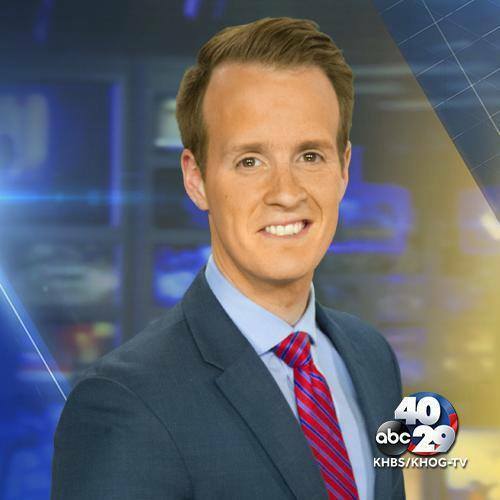 KHBS/KHOG/Channel 40/29/Northwest Arkansas has named a new news director. Colleen Clement has been tabbed for the position. Clement comes to Arkansas from WXYZ-TV in Detroit, Michigan where she was an executive producer. “Colleen has distinguished herself throughout her career as a newsroom leader with a unique blend of exceptional team leadership skills, and an eye for what it takes to deliver great local television news,” said KHBS/KHOG-TV President and General Manager, Shawn A. Oswald. “Her passion, energy, and work ethic are infectious and I’m confident our team and our viewers will be well-served with this appointment,” added Oswald. Clement begins her new job January 11, 2016. Former KFSM/Channel 5/Fort Smith General Manager Edward Eugene “Gene” Graham has passed away. KFSM reports Graham passed away Saturday in Fort Smith. Graham spent 24 years at Channel 5 before retiring in as president and general manager in 2000. TEGNA, the parent company of KTHV/Channel 11/Little Rock, is giving its employees a little extra in their paychecks this holiday season. TV Spy reports TEGNA employees will recieve a $400 bonus this holiday season. KHBS/KHOG/40/29 morning news anchor Ben Wagner is leaving Northwest Arkansas. Ben is headed to WISN/ Milwaukee, Wisconsin where he will be a morning anchor/reporter. Ben joined 40/29 in August 2012. His last day at KHBS/KHOG is December 23rd.